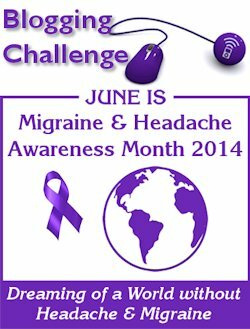 June is National Migraine & Headache Awareness Month! There, you will find more details, rules, and daily blogging prompts for each day. I encourage everyone to participate and to flood all social media avenues with our voices! Let this be the time that all Migraine Warriors are finally seen and heard! See you on June 1!